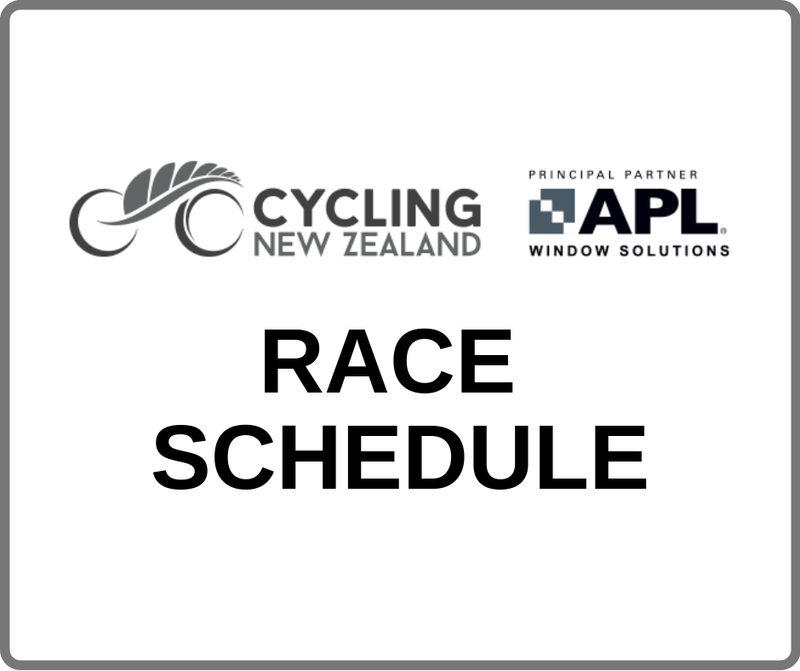 Cycling New Zealand are counting down the days to the 2019 Vantage Age Group Road National Championships in Timaru! There's now just ONE WEEK left to get your entry in! We know you've been training the house down over the last few months so don't trip at the last hurdle by forgetting to enter! The final date to enter is 15 April 2019. 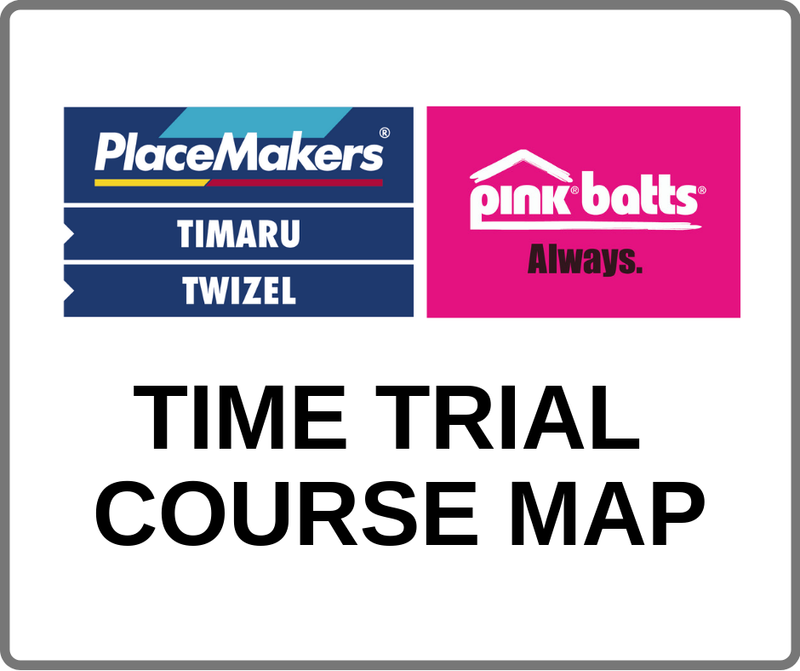 Hit the live entries link below to double check you've entered the races you want to compete in, and while you're there, refresh your memory on the course maps too! Bike Manawatu are still looking for a team manager. If you are interested in being our Bike Manawatu team manager please let us know asap.